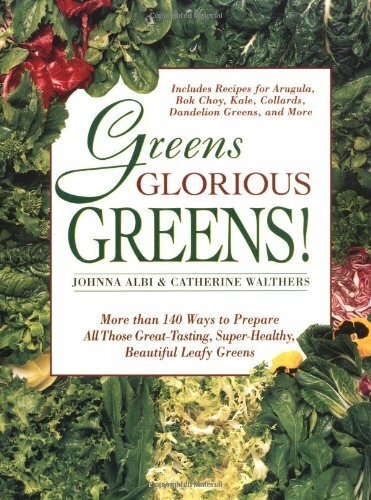 Healthy Eating Tips : Eat Your Greens! Drink Your Carrots! Now in my adulthood, come to find out that according to experts in diet and nutrition, zeaxanthin and lutein, which are the forms of beta-carotene that boost eye health are found in high levels in green leafy vegetables, such as spinach, kale, romaine lettuce, and Swiss chard. That's fantastic! Because for me, greens are the best veggies!! Although, in defense of carrots, the juice mixes well with various other fruits and makes for a delicious healthy drink! 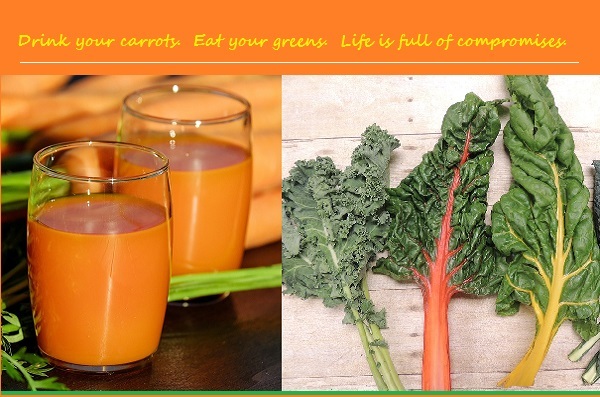 Carrot juice recipes are simply wonderful. If you've never had it before, you'll be surprised how sweet it is. It tastes NOTHING like you think it will taste. Its sweet, creamy and delicious. It has a milky texture and has no bitterness. 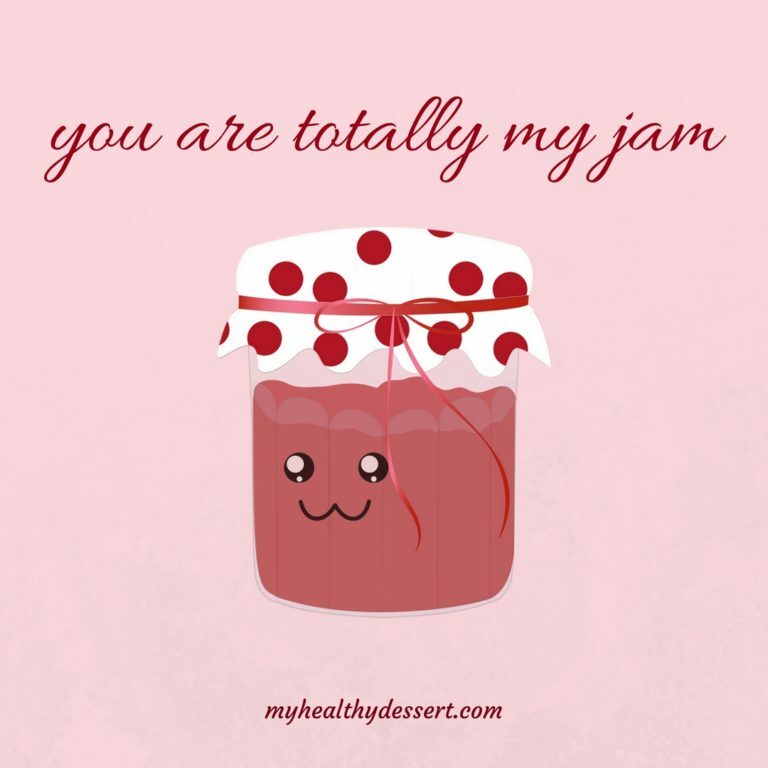 Cute Food Puns From My Healthy Dessert ~ Happy Valentine's Day! 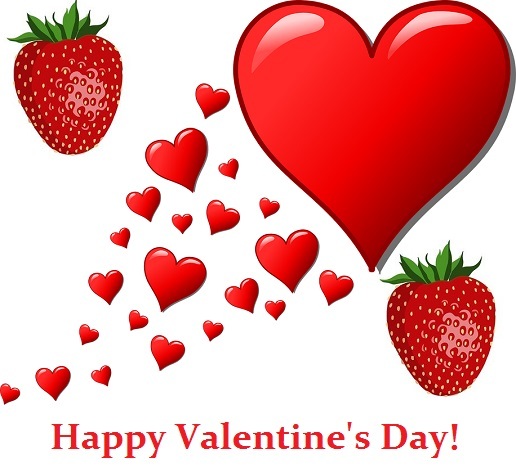 My Healthy Dessert is one of my favorite food bloggers and I'm using this Valentine's Day to show her some love. These adorable creations are just too cute not to reshare. I'm sure you will agree. 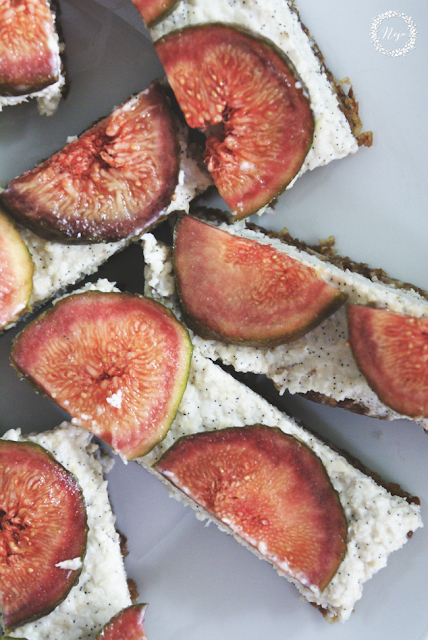 Follow My Healthy Dessert all around the web. 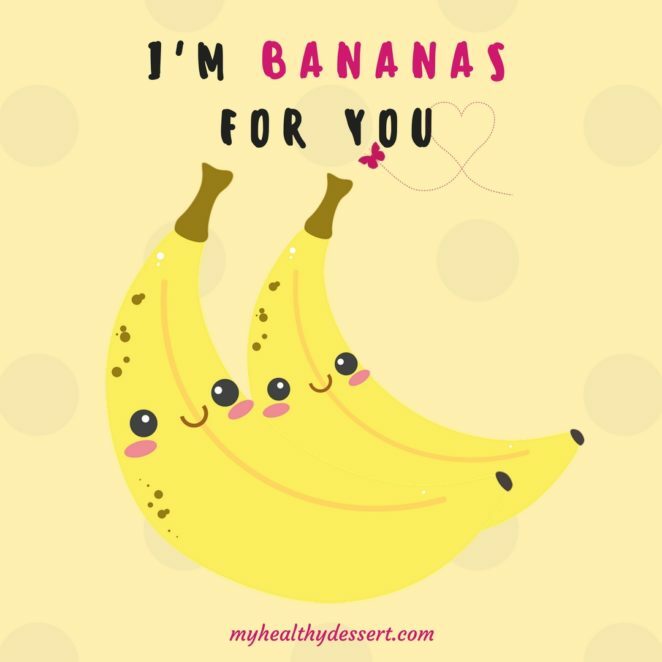 Are you bananas for banana desserts? Try these flourless cherry brownies and my agar-agar gummies for Valentine’s Day. 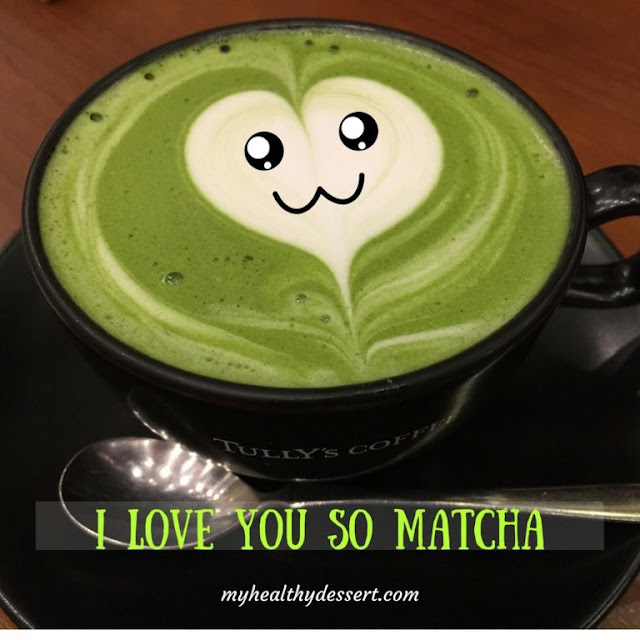 Delicious vegan matcha truffles that don’t require cooking. Here are a few delicious desserts for jam lovers. 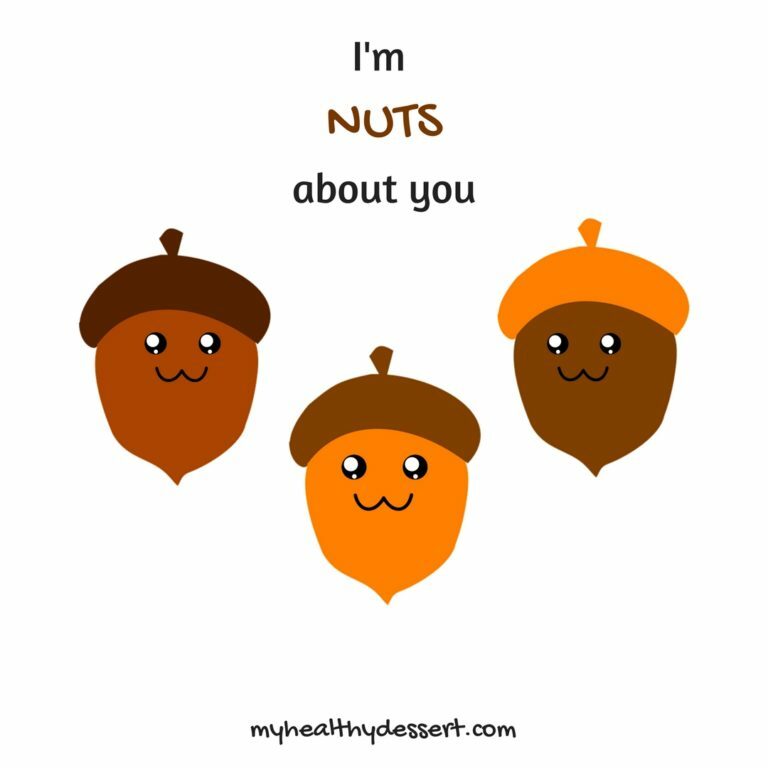 If you use nuts in desserts; see a few ideas here. Almost everyone loves roses. But these flowers have a special meaning to me because of my late mother's rose bush which was the centerpiece of the front yard of my childhood home. Every time I see a rose, it's impossible to disassociate them from this childhood memory. 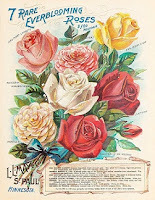 My Facebook friend is knowledgeable about holistic health and alternative remedies and she published a wonderful article about rose water which she refers to a Grandma’s Secret Weapon. 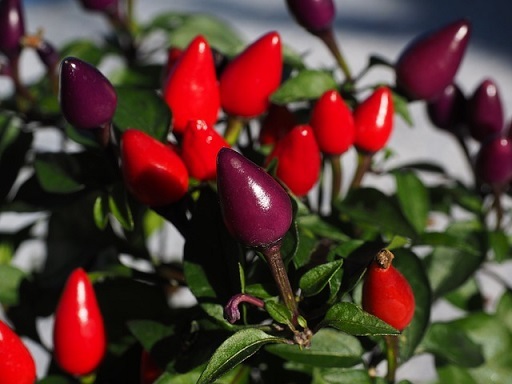 She explains the benefits of using it for skin care and suggests it be a part of aromatherapy. That sounds fabulous. But did you also know that you can drink rose water? 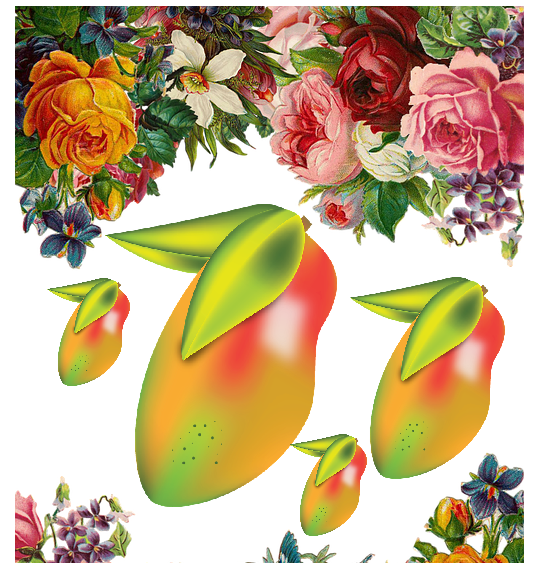 Mangos (or Mangoes)? Another childhood memory is being able to go out in my backyard or my neighbor's backyard and pick a mango from the tree to enjoy. 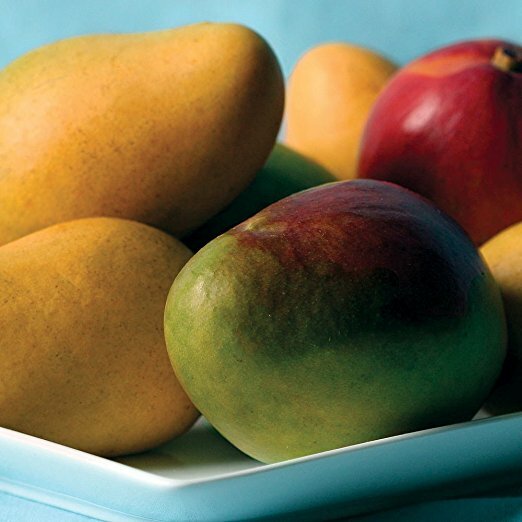 To this day, it's always a thrill find any kind recipe that includes mango as an ingredient. Sharing the recipe gives me an even bigger thrill. Here is a link to a quick and easy recipe that is sure to delight you found in the Cooking Section of the New York Times. The malandel is a product of France. Rose flower water is produced by water distillation from rose flowers. 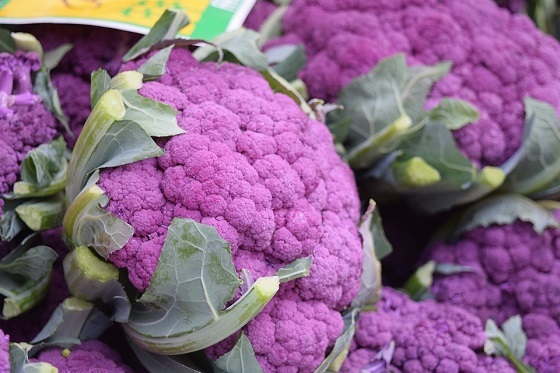 Not only is it great in a smoothie but can be added to a creamy tapioca or rice pudding and marries well with most ricotta cheese desserts and Italian sponge cakes, cookies and biscuits. Sprinkle a few drops into ice water for an amazing transformation. In the Middle East, it is used to flavor baklava (or filo desserts) and sherbets, and Turkish delight candies. Add a splash of rosewater to a creamy tapioca or rice pudding and sprinkle with chopped pistachios to make a simple dessert elegant. Rose flower water also marries well with most ricotta cheese desserts and Italian sponge cakes, cookies and biscuits. The next time you dollop creme friche over your dessert, add a teaspoon of rose flower water beforehand. Sprinkle a few drops into ice water for an amazing transformation. Add some saffron threads and a couple of drops of rose water. A fantastic combination! 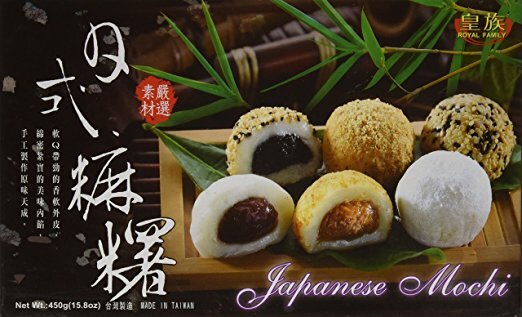 It can also be used to flavor baklava and other filo desserts. 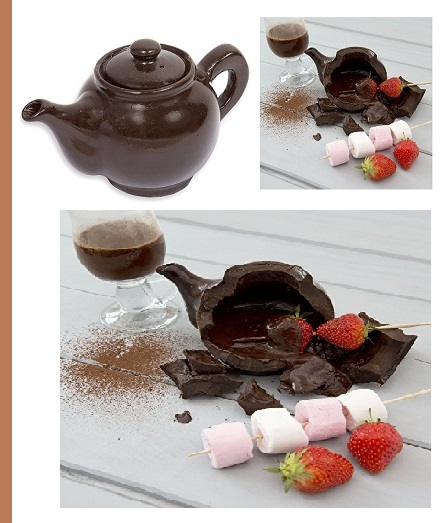 Used widely in the Middle East especially to flavor baklava and sherbets as well as Turkish delight candies. Rose flower water is produced by water distillation from rose flowers. The malandel is a product of france. Tropical fruit must have been abundant in the Garden of Eden. Don't you think? At least, that's how I imagine it anyway. 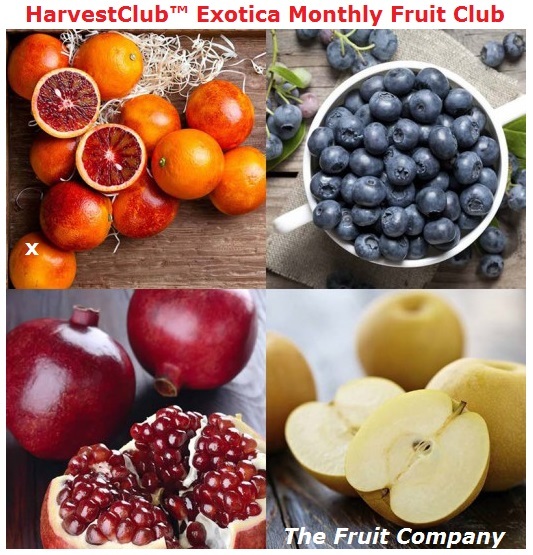 Do you like exotic fruit? My first visit to The Bahamas opened up a whole new world for me. There were so many delicious fruits of paradise that I had never heard of or tasted. 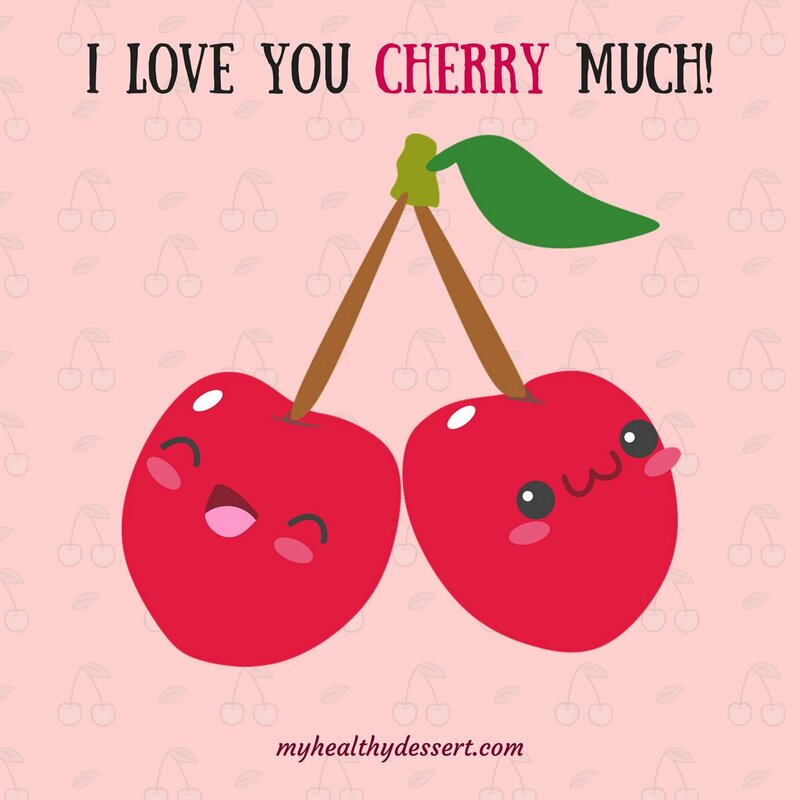 - Acerola, also known as the Barbados cherry, is native to the West Indies, and also to Southern Mexico, and Southern and Central America. They claim this fruit has numerous health benefits, but healthy or not, the taste of this tropical fruit is irresistible. - Cherimoya tastes like bubblegum. People have even given this fruit nicknames like “ice cream fruit” or “custard apple”, so-called because it has a creamy, sherbet-like texture. But beware of the seeds, as they can be poisonous. - Dead man’s fingers originated from China. They really do look like fingers and their color is bluish-black. The taste is similar to watermelon. 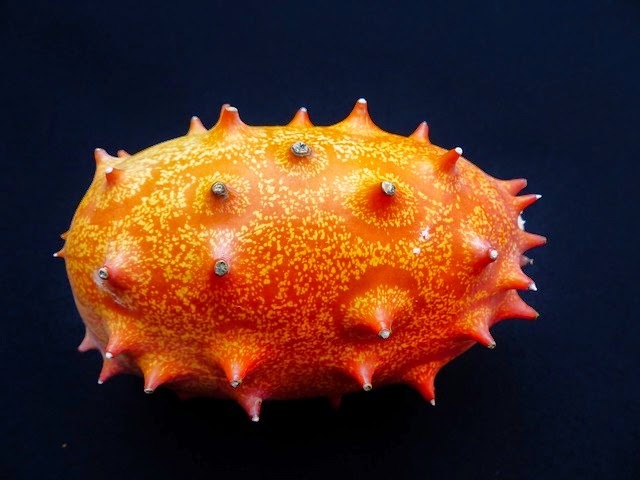 - Kiwano or the horned melon has many names. It is native to Africa and is called African cucumber. But it is also known as English tomato. (???) On the outside it is yellow and orange, but the flesh inside is lime green. It's been part of African cuisine since ancient times. - Mangosteen grows in Southeast Asia and is considered a “wonder fruit”. One might think because of the name that it is similar to a mango, but actually it is more like a peach. Research indicates that the mangosteen contains more xanthones than any other fruit. They call it the "X-Factor". These are just a sampling of fruits. The intent is to whet your appetite and peak your curiosity. 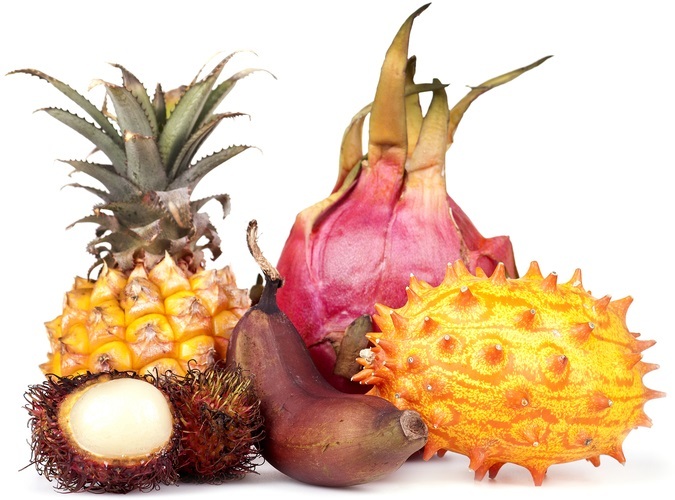 There is also dragon fruit, starfruit, Buddha’s hand (citron), cloudberries, durian, moringa, abiu and more! 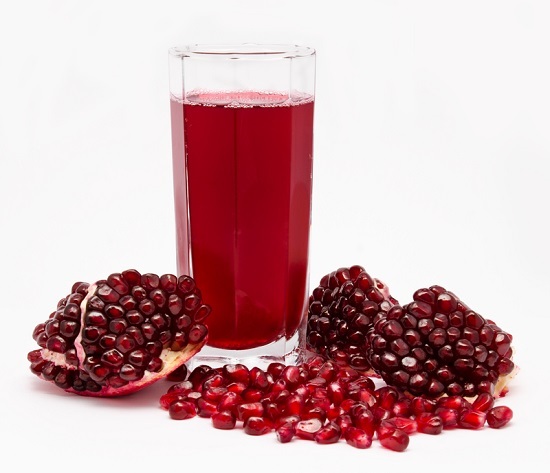 Pomegranates are so exotic and enjoy an exotic history! Indeed it is the food of myth and legends. They are the wonder food of ancient civilizations like Persia and Israel. 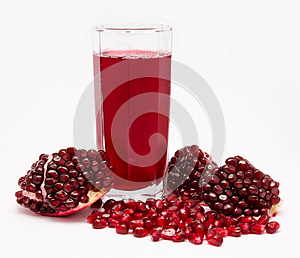 In fact, in ancient Greece, pomegranates were considered an aphrodisiac. Two respected modern publications - The Globe and Mail, “Canada’s #1 national newspaper” and The NHS in England – both claim that the claims that pomegranates are a “super food” can be proven. Shared the link via my post stream on Google Plus stream, but in case you didn't see it there, view it here. 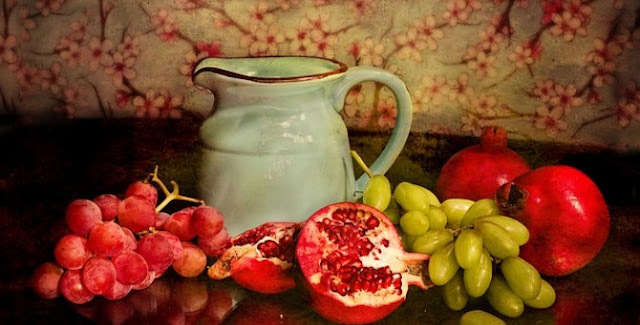 If you are on Pinterest, please visit my pinboard dedicated to POMEGRANATES? Started the board a couple of years ago and to date it has 100 pins: recipes (food and drinks), beauty and healthcare products, etc. This week's Foodie Friday focus is on salsa! 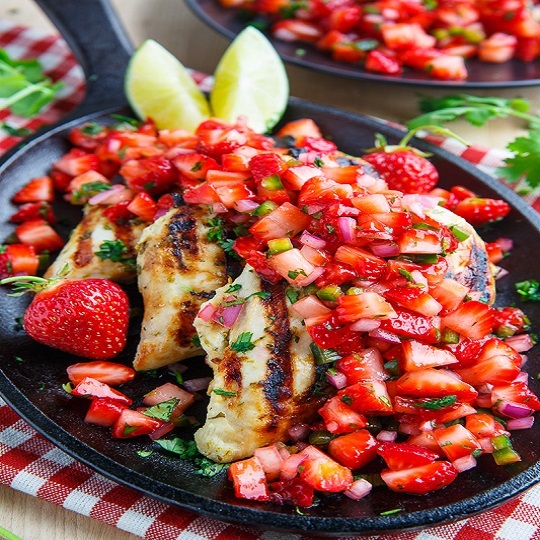 There was once a time when the recipe for fresh salsa was simply diced tomatoes, onions, green bell peppers, lime juice, red pepper or a jalapeno, salt to taste; cilantro, optional. I love salsa! It's a great way to eat your veggies. Several years back, moved into a new neighborhood and was at the local grocery store. Walked down an aisle and on the shelves were bottles of every kind of salsa imaginable. Some of them were made with sweet fruits like mangoes and peaches! Oh the wonder of it all! Had no idea salsa came in that many flavors. Gave me all kinds of foodie ideas. Sharing some recipes . Why keep all these delicious delights to myself? Originally published at Persona Paper on Jul 3, 2015. Sharing a bit of salsa heaven! Recipes found around the web. The perfect food gift for those who like sweet, spicy and fiery!